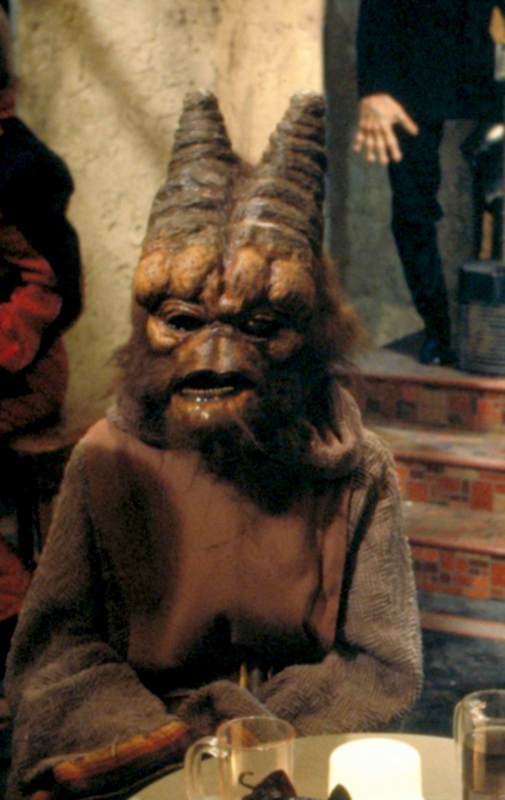 Dratun, a Gotal, hangs out with Bludlow at Ackmena’s cantina, but keeps mostly to himself otherwise. 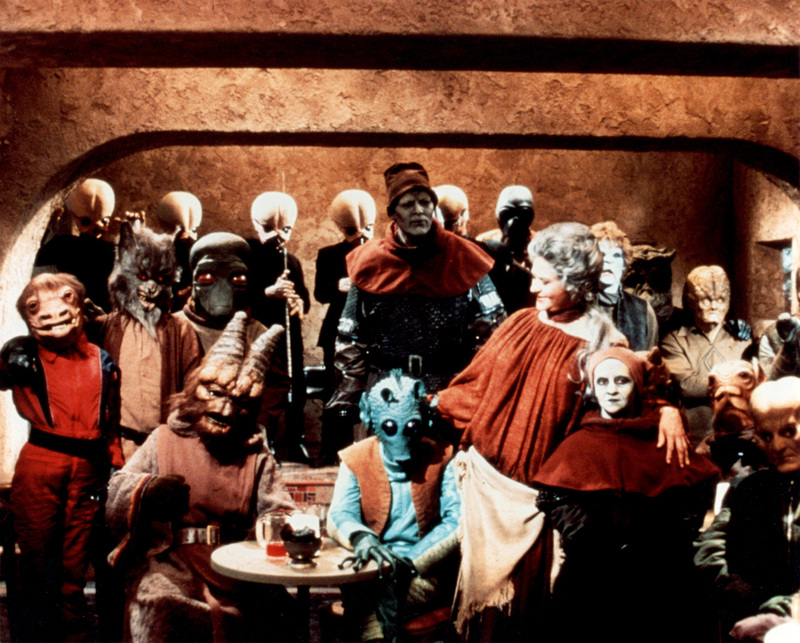 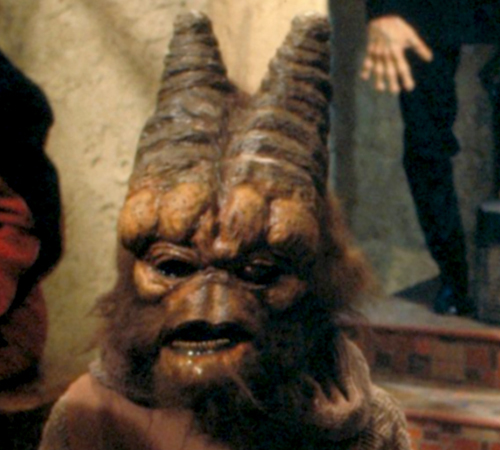 The outfit this Gotal wears is slightly different to the one worn by the Gotal in A New Hope named Feltipern Trevagg. 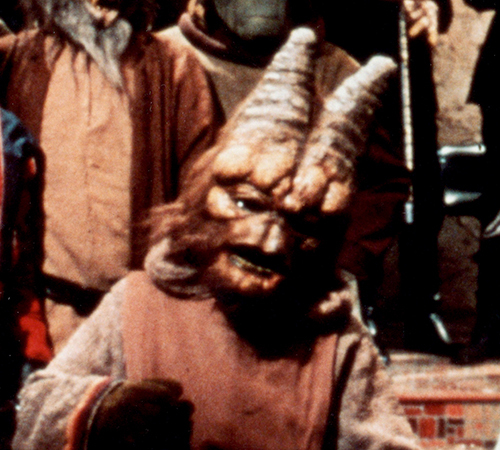 They are probably different characters, hence we give this one the name “Dratun”, an unused name for this creature from the 1978 Lucasfilm memo.